Suzanne Elledge Planning & Permitting Services, Inc.Santa Barbara Museum of Art - Suzanne Elledge Planning & Permitting Services, Inc. 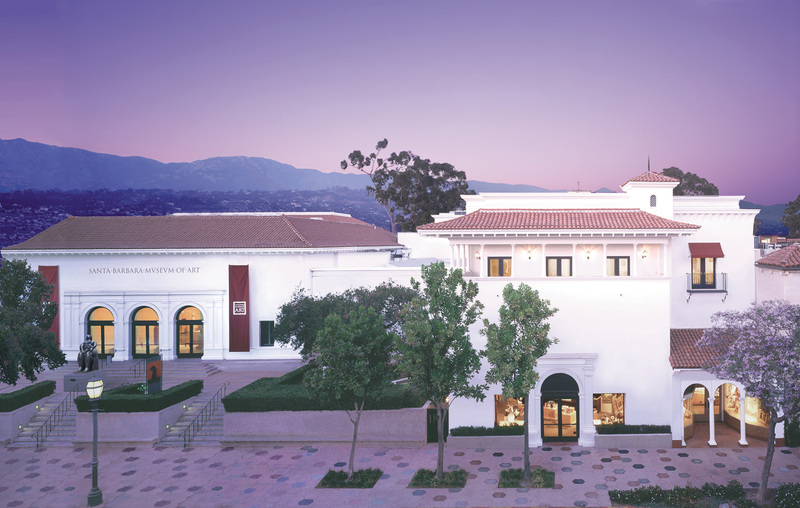 The primary objectives of the Santa Barbara Museum of Art renovation and expansion project are to carry out critically needed seismic, structural, and mechanical system upgrades while expanding gallery space, relocating art storage from basement levels, and improving museum circulation and connectivity. The project also includes a new Art Receiving Facility with a freight elevator to service three levels of the building, a new rooftop pavilion, and expanded administrative areas to support museum operations.